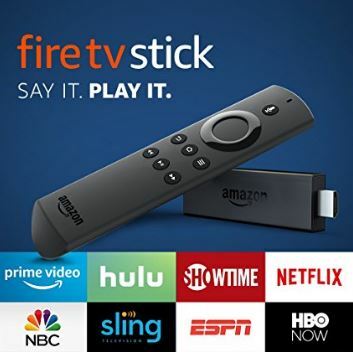 Amazon Prime Members get extra savings on the Fire TV Stick! 38% savings off the regular price of $39.99 to be exact! Amazon Fire TV Stick with Alexa Voice Remote is only $24.99! 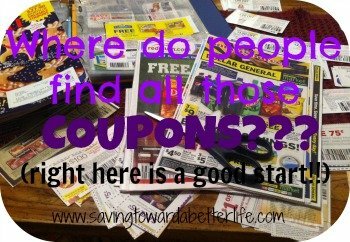 Next post: Christmas Shopping Giveaway! Enter to Win a $75 Gift Card to My Gift Stop!